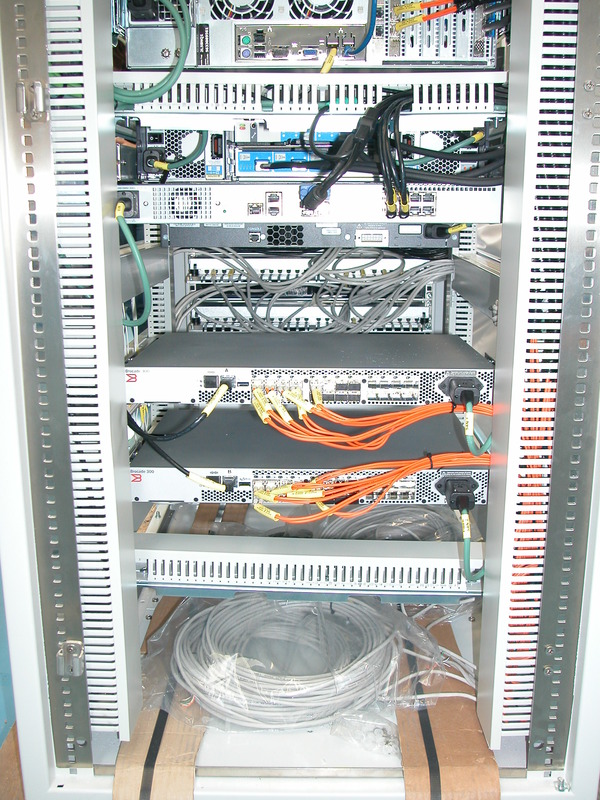 We have an engineering department specialized in cable and professional electronic equipment industrializing, customizing client’s needs. 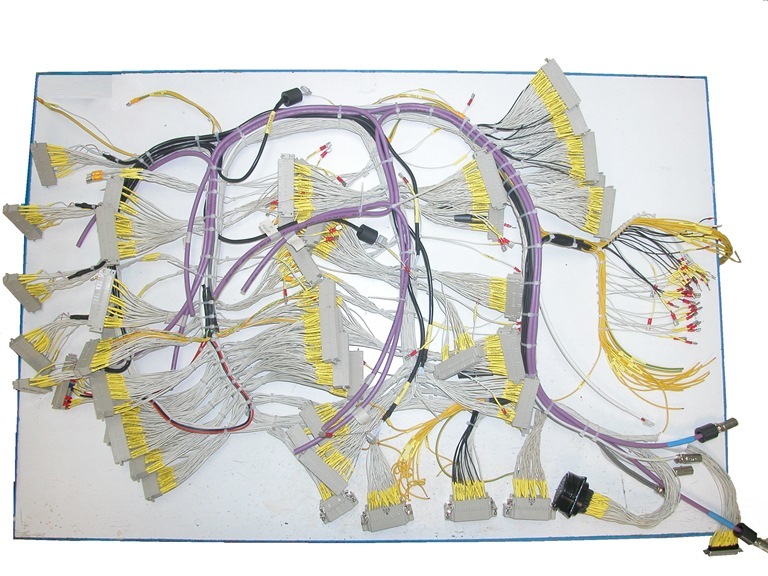 We have automatic machines for cable cutting and stripping and connector crimping. Our assemblies are all computer tested. 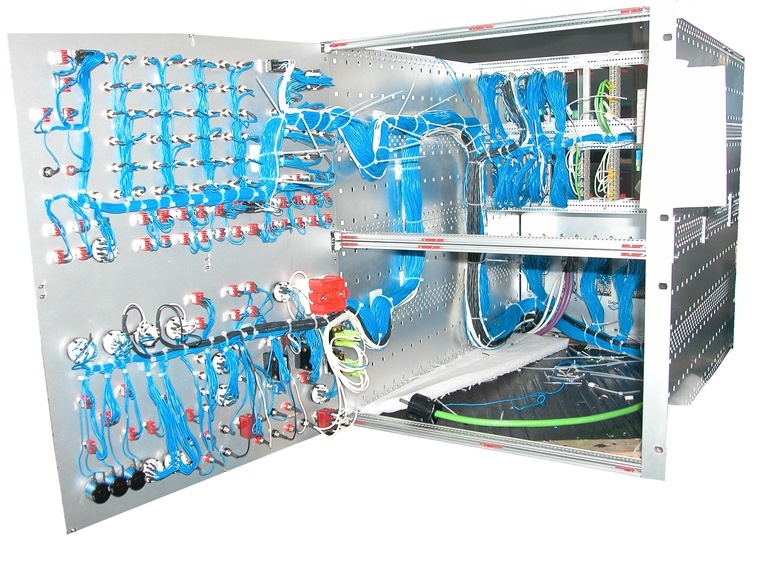 Whenever it is possible, we design a custom harness board for error-free assembling. 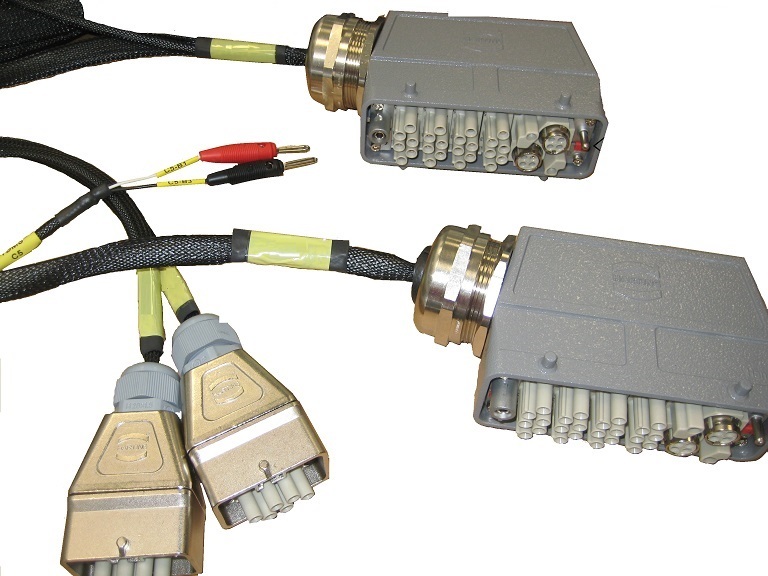 ∙ Telecommunication (coaxial and paired), ethernet and power cable assemblies. 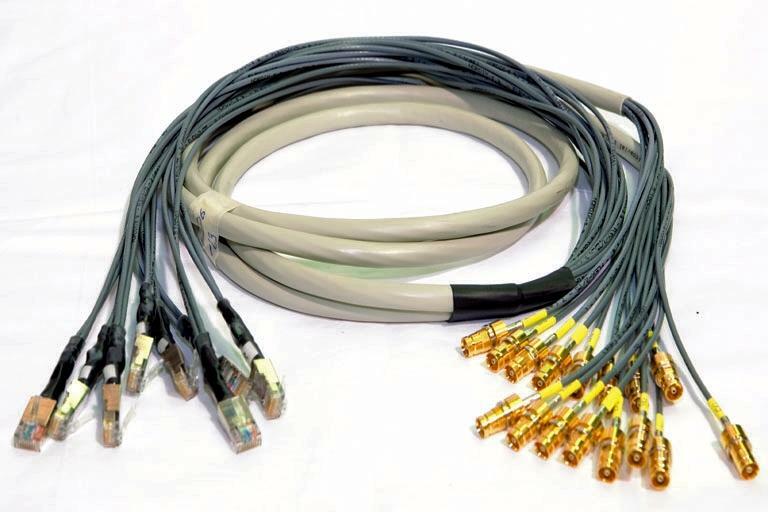 ∙ Cable assemblies for atmosphere and vacuum chamber tests. 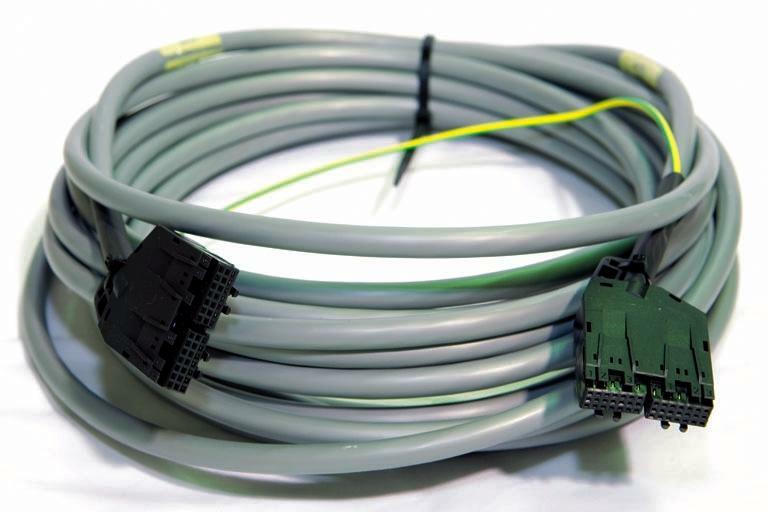 ∙ Special electronic equipment wiring. 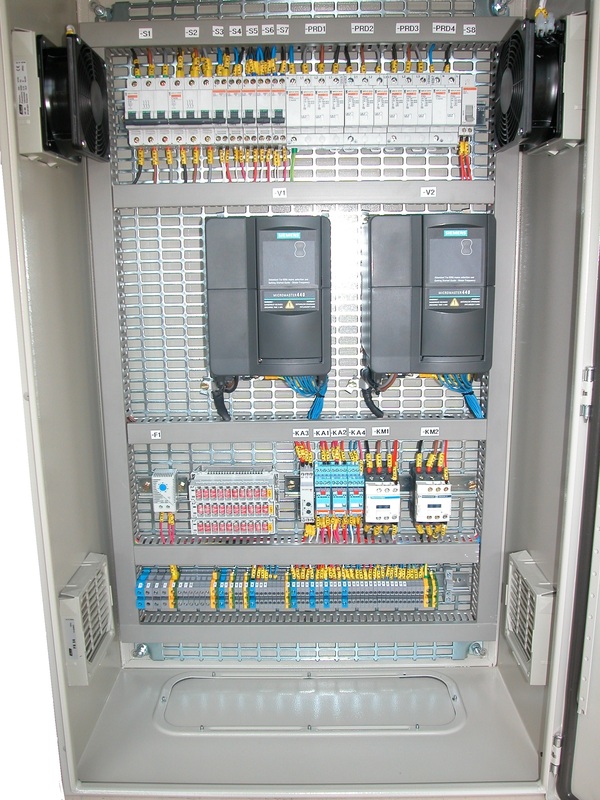 ∙ Control and distribution electrical panels. 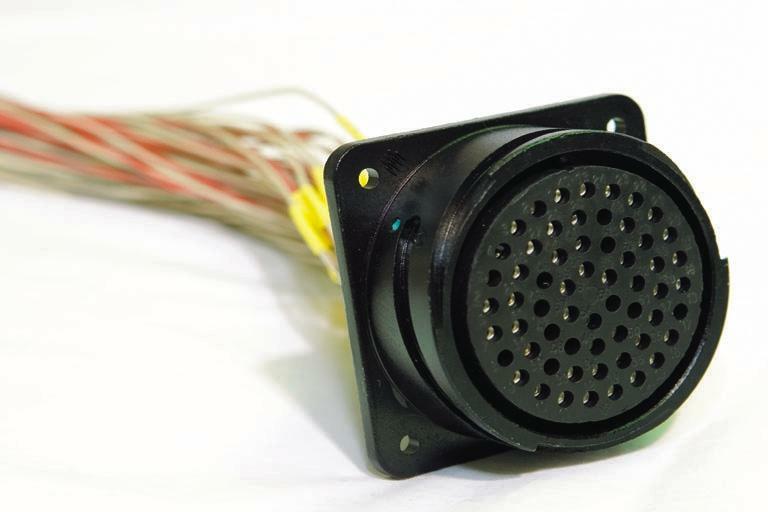 Industrial Products VAF, S.L. 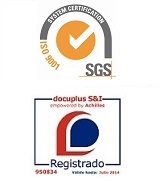 is certified to EN IS0 9001 since 2001EN 9100 since 2015 and registered in DOCUPLUS S&I.